Now, the power of creation lies in everyone's hands - limited only by the imagination. 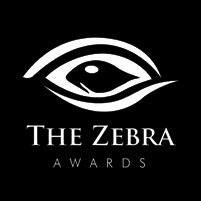 The 7th Zebra Awards Stage 1 Results have been finalised!!! | Please login to check whether you need to reconfirm Stage 1 accepted entries. Deadline for Stage 2 fees is 4-Apr-2019. The 2nd ROYGBIV results out now!!! | Special congratulations to our grand winner Guanghui GU . The 5th Gopix Awards results out now!!! | Special congratulations to our grand winner G. B. G.SON . The 5th Eros Awards winners gallery available. | Special congratulations to our grand winner Eugenio RECUENCO . 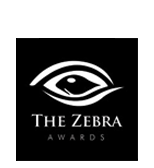 The latest installment is the 7th Zebra Awards. Final results have been announced. Stage 1 Results have been announced. Please login by 4-Apr-2019 to check whether you need to reconfirm entries for Stage2. 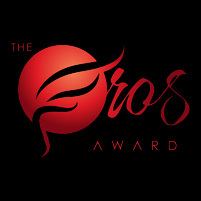 The latest installment is the 5th Eros Awards which is now closed. The 5th Eros Awards Winners Gallery now available. Congratulations to Eugenio RECUENCO. Check out the previous 4th Eros Awards winners gallery. TZIPAC Fine Art Nudes Photographer of the Year 2016 was Dianna YAKOBSON. To celebrate beautiful photography and artworks from around the world and to recognize and introduce amazing artists from all walks of life. In the near future, our goal is to evolve TZIPAC into a full internet-based community whereby we can showcase artists and their works, as well as to encourage interaction and sharing of ideas among artists to further help the development and expansion of photography as an art form. 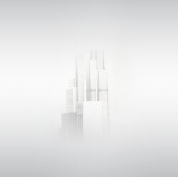 TZIPAC organises juried competitions, both annuals and one-offs, that target various themes and skills. The competitions are designed to be affordable in order to encourage undiscovered artists to participate and exhibit their artworks to the forefront of the photographic world. At the same time, we will only accept high-quality artworks that demonstrates creative flare and passion for all things photography. Read about the latest news and discover new artists and artworks in our online magazine: 43mm. Conjectured to be the focal length that most resembles what the human eyes can see, therefore "43mm" perfectly resonates with our aspiration to create a magazine that salutes the unique visions and stories seen and retold through the eyes of the many ingenuous artists we hope to find and share with you. 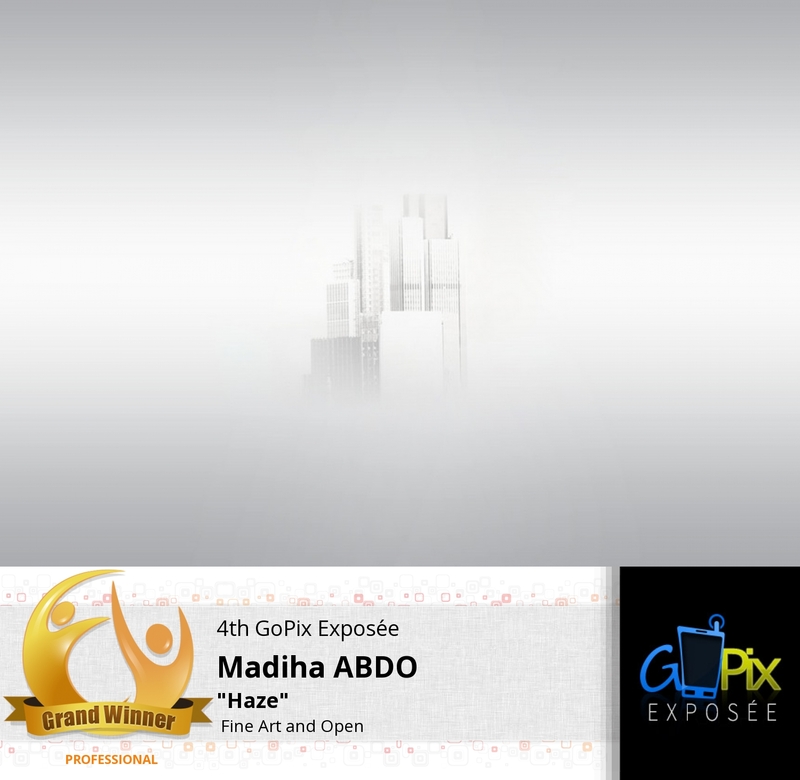 Congratulation to Madiha ABDO for being The 4th GoPix Exposée Grand Winner. Check out the 4th GoPix Exposée Winners Gallery.